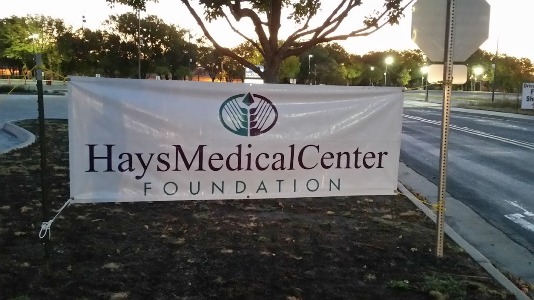 The Hays Medical Center Foundation drive thru flu shots were once again an overwhelming success. 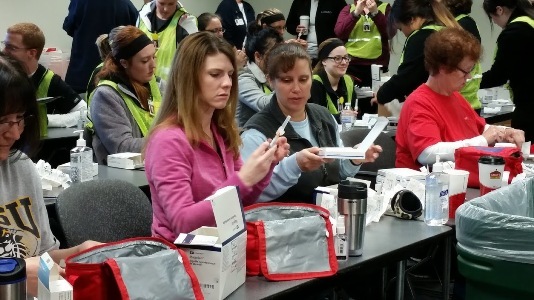 On Sunday 3493 people were given free flu immunizations. This was the 16th year the foundation has sponsored this event and underwritten the costs of the vaccine. The success of the event hinges on the volunteers who give their time to make it all possible. Fort Hays State University faculty and nursing students were there early drawing up doses and giving shots during the event. 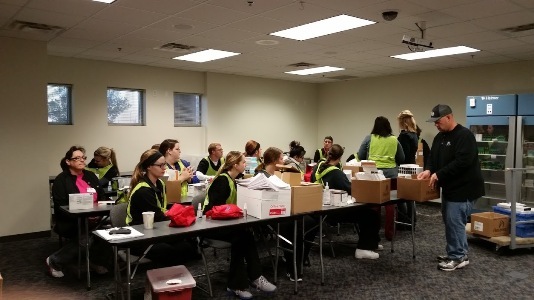 Along with them were over 50 HaysMed Associates who set up, gave shots, directed traffic, provided meals and generally did anything that needed to be done to make the flu drive run smoothly. The food drive for the Community Assistance Center is also something that the community rallies around. This year the drive raised 2,140 pounds of food and $100.00 in cash. The food donation has been a part of the drive thru flu every year and is coordinated by the HaysMed Information Technology department. After 16 years the process has been honed and the event usually goes like clockwork. The only item that really changes is the cost of the vaccine. While the exact cost of this year’s vaccine is not available the figures from past years show that in 2000 the cost for 2300 doses was $4,823.10 and last year, 2014, the cost was $37,148.94 for 3,385 doses. Bryan Noone, R.N. and manager of the HaysMed Sleep & Neurodiagnostic Institute, encourages at-home or on-site sleep studies for those who are not getting enough rest. Anyone who is wondering if sleep apnea may be the cause of a bad night’s sleep might be able to find answers with a home-testing device from Hays Medical Center. 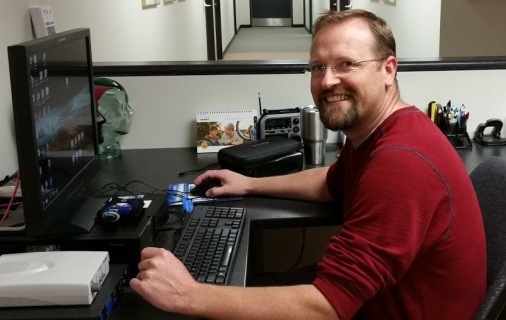 HaysMed recently began offering this service, which has already become popular, said Bryan Noone, R.N., manager of the hospital’s Sleep & Neurodiagnostic Institute. The institute is accredited by the American Academy of Sleep Medicine, which serves as a benchmark for quality, said Noone, a registered polysomnographic technologist. HaysMed voluntarily sought the accreditation. “While some patients have their sleep study performed in our lab, those who might have obstructive sleep apnea may be eligible for the home test,” Noone commented. “This involves a small device they wear at home and return to us; it is specifically designed for diagnosing this condition. 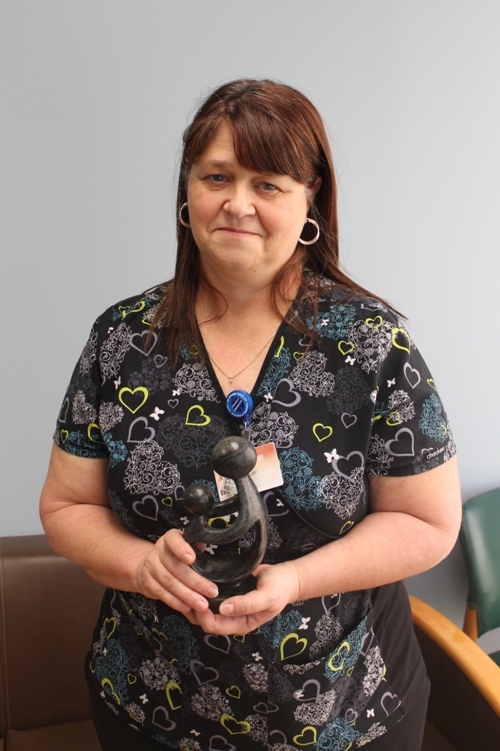 Sleep apnea is a potentially serious sleep disorder that causes breathing to stop and start repeatedly. Noone, who also is a registered sleep technologist, emphasized that a home test is not designed to diagnose other sleep disorders. Testing for those conditions usually is performed at the institute. For example, a daytime nap test could be used to diagnose narcolepsy. Other services include patient education about sleep issues, which Noone said could be the most valuable service the institute provides. Anyone who is hesitant to be tested at home or the institute should consider the importance of getting a good night’s rest, Noone added. Chronic sleep loss can lead to an increased risk of diabetes, heart disease, high blood pressure and stroke. It also can cause mood swings, and a decreased ability to handle stress, anxiety and mental exhaustion. Noone also pointed out that the institute’s accommodations are comparable to a hotel room. Each room has a full-sized, adjustable bed, and a recliner, television and DVD player. Dr. Ted Daughety, who has more than 25 years of experience treating sleep patients, is the medical director at the institute. 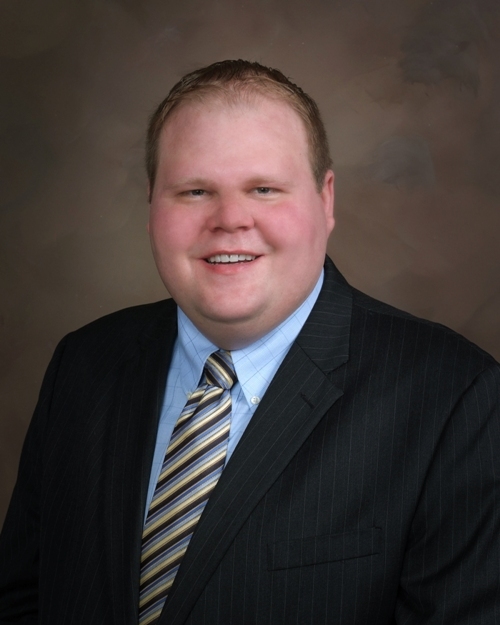 He is board certified in sleep medicine, critical care and pulmonology. 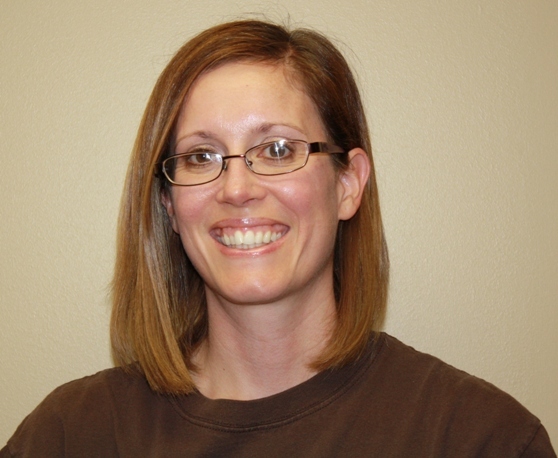 Dr. Daughety is in the clinic regularly, along with Rhonda Schenk-Pitts, advanced practice registered nurse. A physician’s referral is necessary for sleep testing at home and at HaysMed; insurance often covers most services. 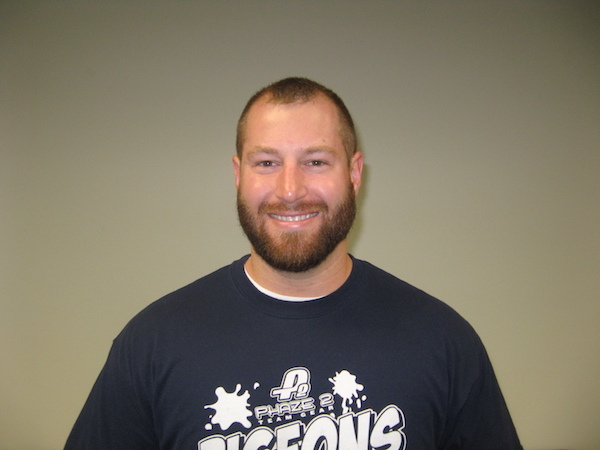 For more information, contact the institute by calling 785-623-5373. 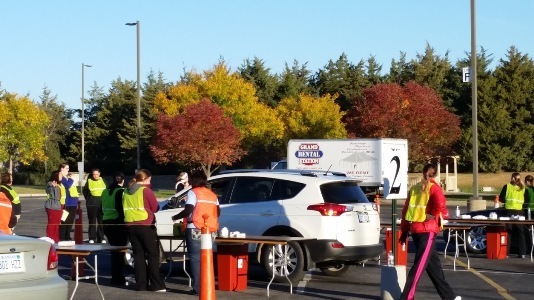 HAYS, Kan. (Oct 12, 2015) The Hays Medical Center Foundation is sponsoring Free Drive Thru Flu Shots on Sunday, October 25 from 9:00 am – 2:00 pm. The flu vaccine will be given to adults and children aged 6 months and older. Intranasal influenza vaccine (nose spray) is available in limited quantities. It is recommended that children 6 months and older get an annual influenza vaccine. People wishing to receive a flu shot should enter the North Entrance of HaysMed on Canterbury Drive. You are asked to wear a short sleeved shirt. I mostly want to lose some body fat while maintaining muscle mass. I don’t have any specific weight or body fat goals I would like to reach, I just want to feel and look like a beast! I do a combination of weight training with different types of cardio about 5-6 days a week. Depending on what muscle group I work on, I vary my intensity of cardio for the day. I have a family history of obesity, diabetes, and other life threatening diseases that I am trying to avoid. Plus, I h just love the feeling of a good, sweaty workout. Maybe someday I’ll see an abdominal muscle pop out of my gut. In May of this year, I suffered a back injury that kept me from weight lifting and most forms of exercise. I gained about 20 pounds and lost some of my muscle mass and flexibility. After a couple months of recovery and a slow start back into lifting and exercise in general, I just recently finished a 30 day challenge and have lost the 20 pounds I gained as well as put on some muscle mass and increased flexibility. I feel better than before I injured my back and hope to keep making improvements.